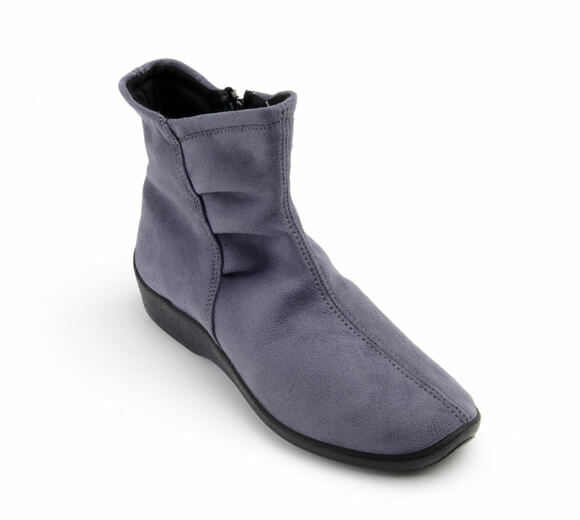 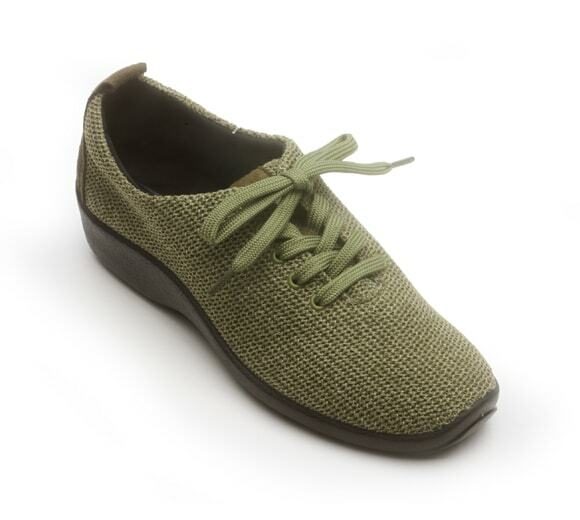 Elastic goring allows ease when slipping on and off the ES. 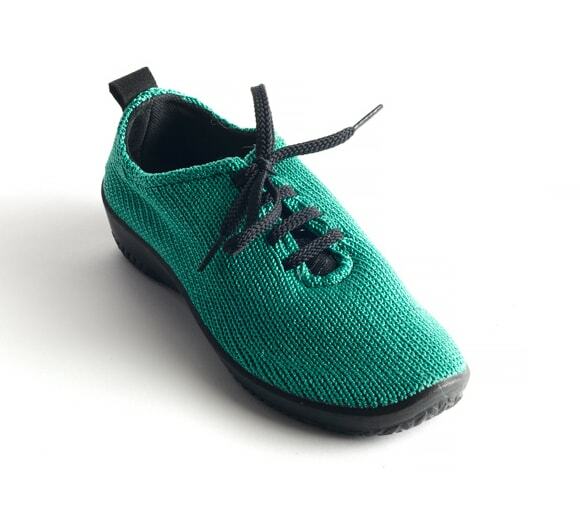 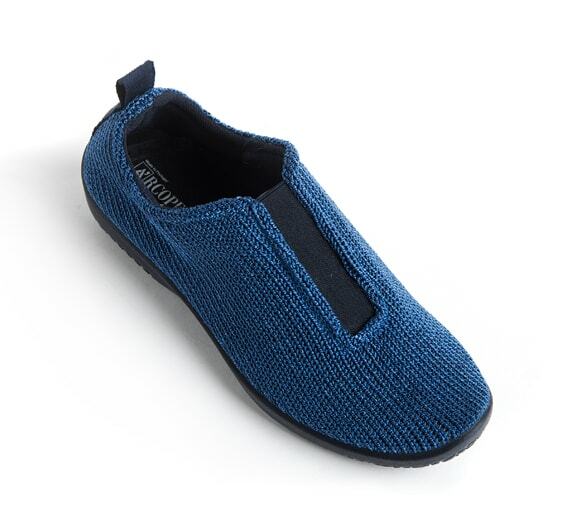 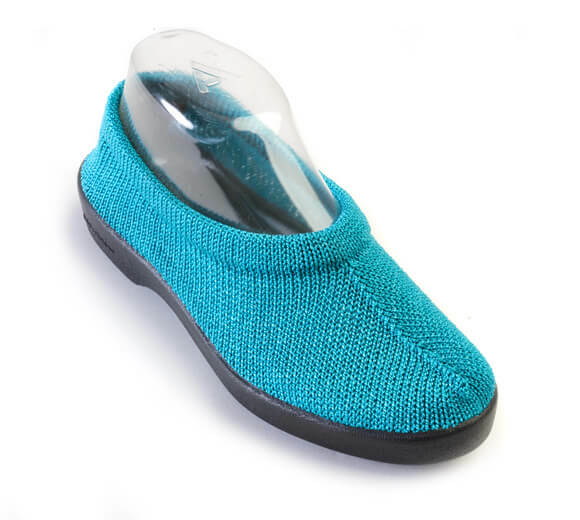 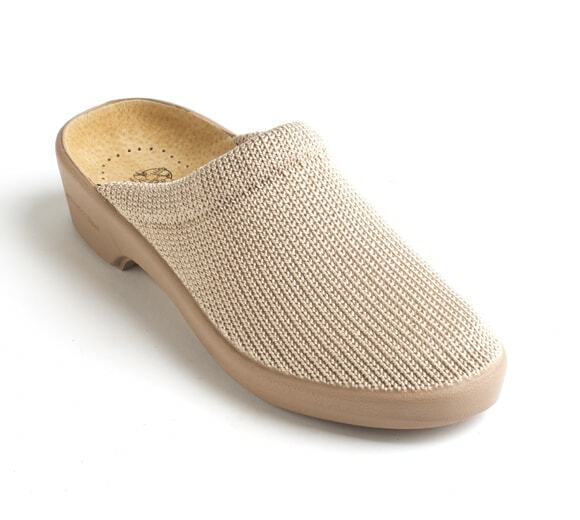 The nylon knit upper is machine washable, lightweight, and breathable. 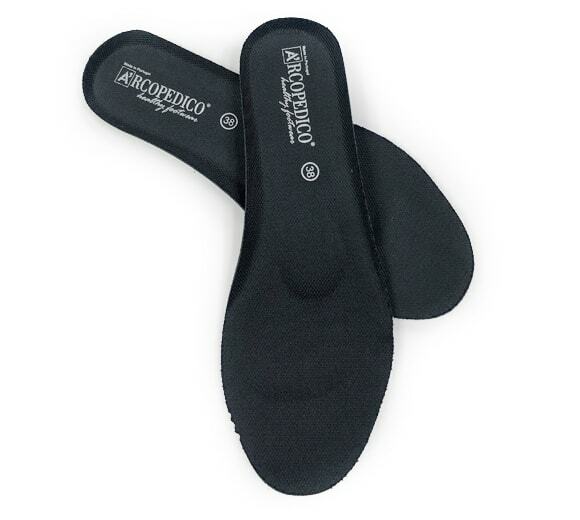 Remove the insole and air dry.